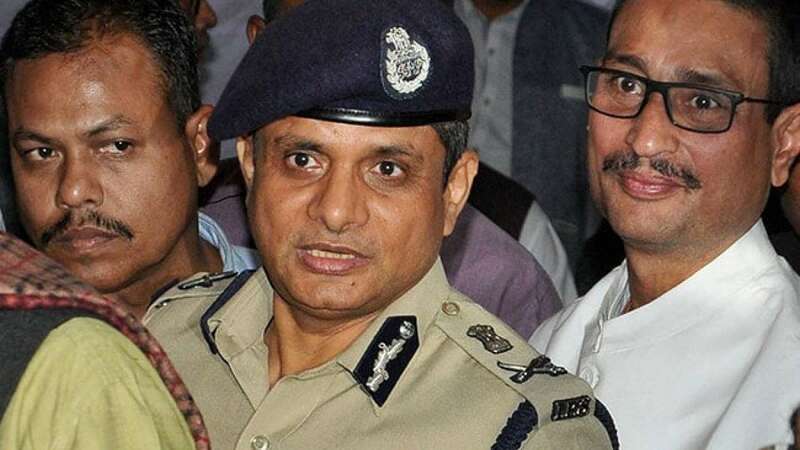 New Delhi : As per Supreme Court's order, Kolkata Police Commissioner Rajeev Kumar will be questioned by the Central Bureau of Investigations officials in Shillong today. The apex court had fixed Meghalaya capital as the venue to avoid unnecessary controversy with its 'neutral status'. Sources told NDTV that Mr Kumar will be questioned by CBI officials at two locations - first at the CBI office here and later at an undisclosed location. Accompanied by three high-ranking officers of the Kolkata Police, he has been lodged at a top hotel in the city. A CBI team from Delhi has already reached Shillong to question him. Supreme Court, on Tuesday, directed Rajeev Kumar to appear before the CBI in Shillong and co-operate with them in the probe into cases related to the Saradha chit fund scam. While the apex body declined his arrest under any terms, the CBI alleged him of tampering electronic evidence and providing doctored pieces of evidence to the agency in Saradha Chit Fund case. A major controversy had broken out on Sunday, when a team of CBI officers went to Mr Kumar's residence to question him but faced stiff resistance from the Kolkata police. Following this, Chief Minister Mamata Banerjee staged a three-day protest to "save the Constitution".